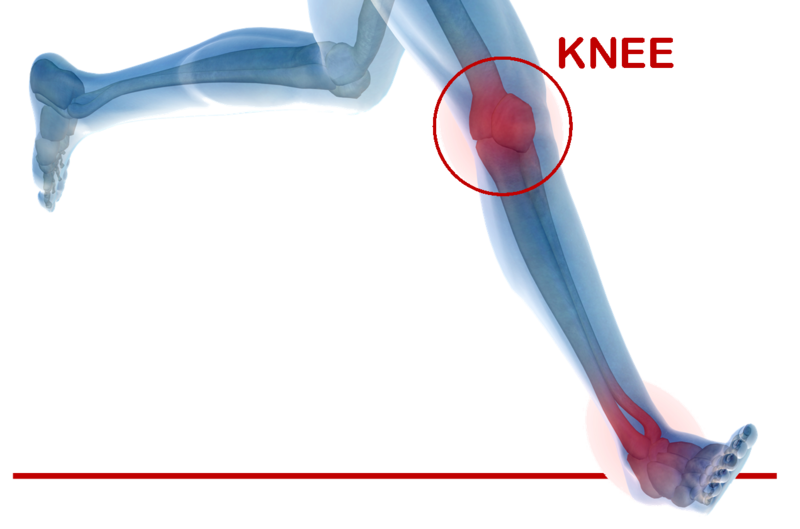 Damage to the joint of the knee can be debilitating to an individual. Simple activities such as walking and changing positions would require more than usual amount of effort. Managing this condition would require supportive devices and medications to provide comfort and safety as well as relieve pain. However, if both are not effective, surgery would be suggested by the physician. 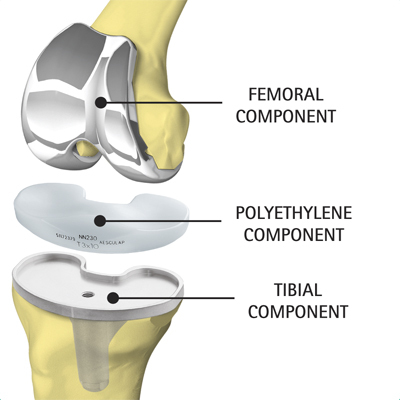 Total Knee Replacement, or Knee Arthroplasty, basically means replacing the surface of the affected knee. In addition to this, it is one of the surgeries with the most successful outcome. It is indicated for individuals with progressive knee pain and osteoarthritis, among other causes. The bone is prepared by removing damaged cartilages at the site of affectation. Next, the removed part is replaced with an implant, usually a metal. Then, as an optional step, the patella is resurfaced to accommodate the implant. Lastly, a plastic component called spacer is inserted between the metal components to facilitate smooth movement. Knee replacement has been successfully changing lives since 1968. However, a group of researchers want to provide evidence-based support to the claimed improvement in the intermediate and long-term quality of life in individuals who have undergone total knee replacement. Led by Leonard Shan, these researchers conducted the study entitled, “Intermediate and Long-Term Quality of Life After Total Knee Replacement: A Systematic Review and Meta-Analysis”. The study is published in The Journal of Bone and Joint Surgery on January 21, 2015. The researchers compiled all systematic reviews and meta-analysis of all studies published from January 2000 to present. A total of 19 studies were included in the systematic review and meta-analysis done by the researchers. An evaluation of quality of life on various health-related aspects was done. These aspects include quality of life after the operation, function, and patient satisfaction. These three were compared to the preoperative status of an individual. Inclusion and exclusion criteria were made and were strictly followed. With the evaluation of three criteria, tabulation and quality appraisal were performed. Qualitative data were synthesized using narrative review and random-effects meta-analysis. Results show that in both qualitative and quantitative analyses that were done, quality of life in post-operative state is superior compared to the pre-operative state. There is also a significant improvement in the pain experienced by the patients from pre-operative to post-operative state according to scores in Western Ontario and Mc Master Universities Osteoarthritis (WOMAC) Index and Knee Society Score (KSS). Lastly, results show that majority of patients are satisfied with the outcome of the surgery and the quality of life they have after total knee replacement, particularly in terms of the level of functionality in performing activities of daily living. 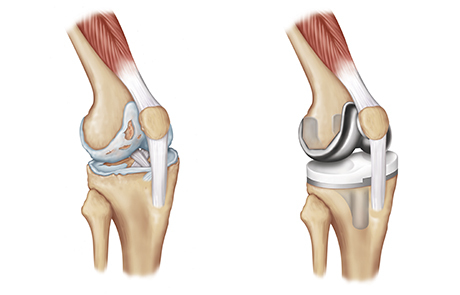 In conclusion, total knee replacement or knee arthroplasty has significant effect on the improvement of quality of life of patients who undergo the surgery, both on immediate and long-term basis. Most noticeable improvement includes improvement in pain and function which largely contribute to increased patient satisfaction. Researchers recommend future studies. For an evaluation by our specialists, please contact Orthopedic Surgery San Diego for an appointment today.